Youth sports were different back in the 1980s. Much different. Parents were different, players were different, coaches were different. 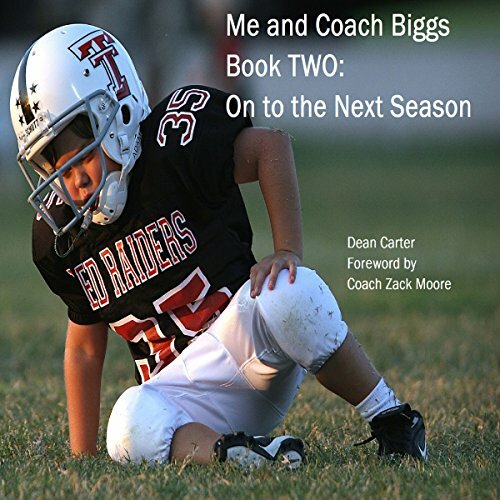 This series of short audiobooks chronicles the lives of Dean Carter and Coach Titus Biggs. Their paths crossed on the baseball diamond, basketball court, and football field when Dean was a young boy, but a friendship developed for a life time. The stories are designed to be enjoyed by teenage athletes, but any and all might find some lessons within. This is Book two of a 10-book series as we continue our look at the relationship between Dean and Coach Biggs.